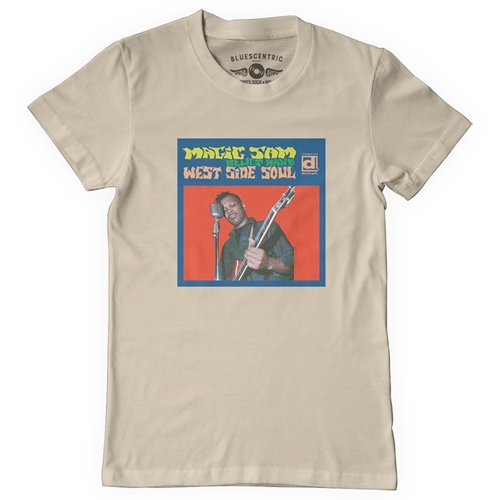 This is the 50th anniversary of West Side Soul! 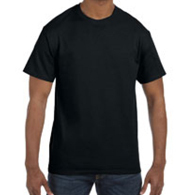 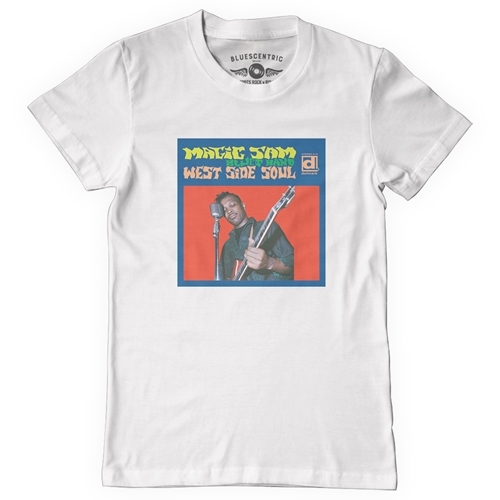 Officially Licensed Magic Sam West Side Soul T Shirt. Delmark Records had a hit on their hands when Magic Sam recorded his debut that would come to be West Side Soul. Now fifty years later, its still known as one of the greatest blues albums of all time.